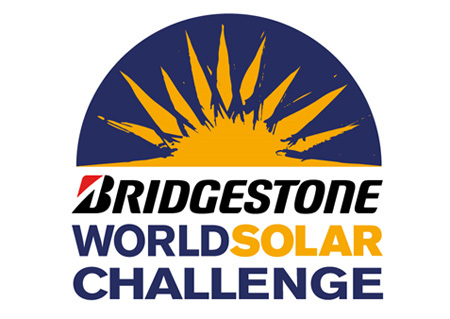 The Bridgestone brand will be the title sponsor of the Bridgestone World Solar Challenge 2015 (WSC 2015), which will be held in Australia from October 18-25….at this point in time, I would look for any excuse get back to my beautiful Pacific Ocean but this should be exciting and I could combine a few things to make the journey possible. Based on a long-term commitment to new forms of motor sports that advance environmental technologies for automotive society and expand numbers of car enthusiasts, Bridgestone will continue to add to its activities around the world, with a special focus on environmental issues. Building on the preceding event staged in 2013, Bridgestone has chosen once again to support this competition, which promotes the development of environmental technologies for solar-powered cars…a lot of people are talking about this right now and its great to see events unfolding to support this.